Achieving Sustainability through Innovation: Showcasing the Cities of the Future. 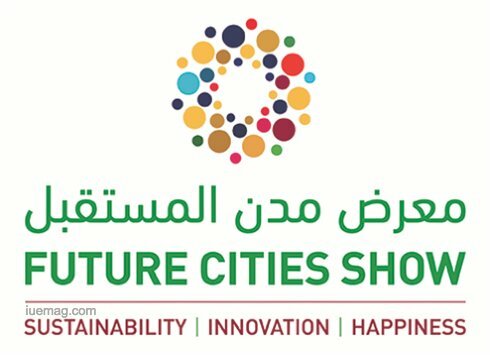 The second edition of the Future Cities Show 2018 is set to take place from the 9th to the 11th of April 2018 in Dubai, United Arab Emirates. The show will highlight the latest and the most innovative technologies, which are set to change the Future. The Future Cities Show is going to be a great platform for local and international institutions from various industries to showcase their latest technologies which are going to redefine the way we live. It will focus on 3 pillars which are Sustainability, Innovation and Happiness. The iUeMagazine team is delighted to work with Future Cities Show 2018 as Online Media Partners & is expected to bring Unlimited Inspiration for all readers from the proceedings of this event. Staying tuned to the enriching updates from this event is recommended. Any facts, figures or references stated here are made by the author & don't reflect the endorsement of iU at all times unless otherwise drafted by official staff at iU. This article was first published here on 1st August 2017.